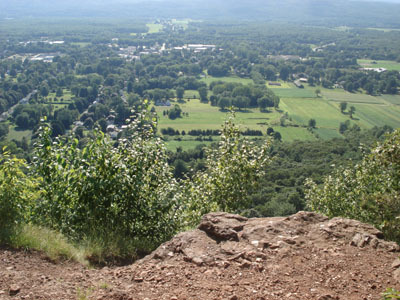 Sugarloaf is a tiny but nonetheless scenic little 'mountain' in South Deerfield, MA. 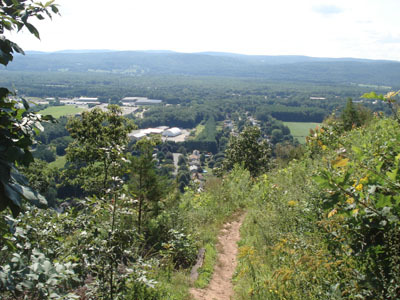 While only a few hundred vertical feet, it is a challenging short hike if the Pocumtuck trail is taken from base to summit. 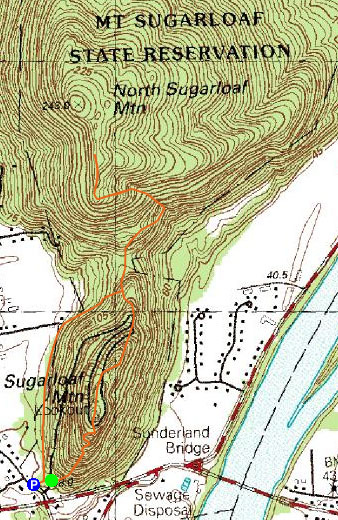 North Sugarloaf is a very challenging short hike if pursued from the south side. 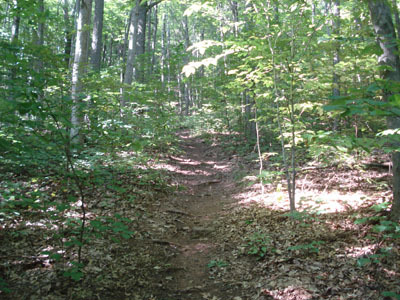 The trail itself is somewhat hard to find, as it isn't consistantly marked. 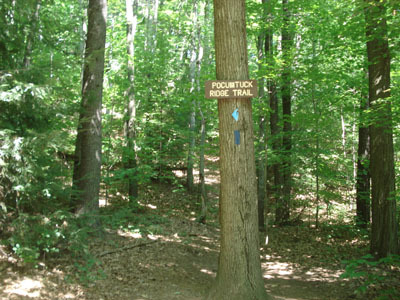 Technically, it appears to be the Pocumtuck trail, however I think the direct route I took bypassed a significant portion of it. 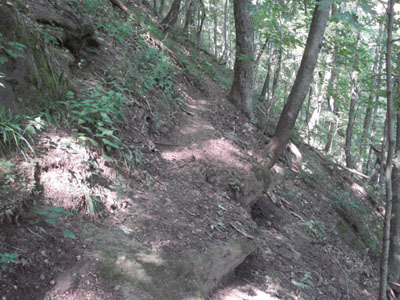 The ascent is steep and narrow and the footing is very poor - the descent is hair-raising in places (or toupee raising, whichever you possess). 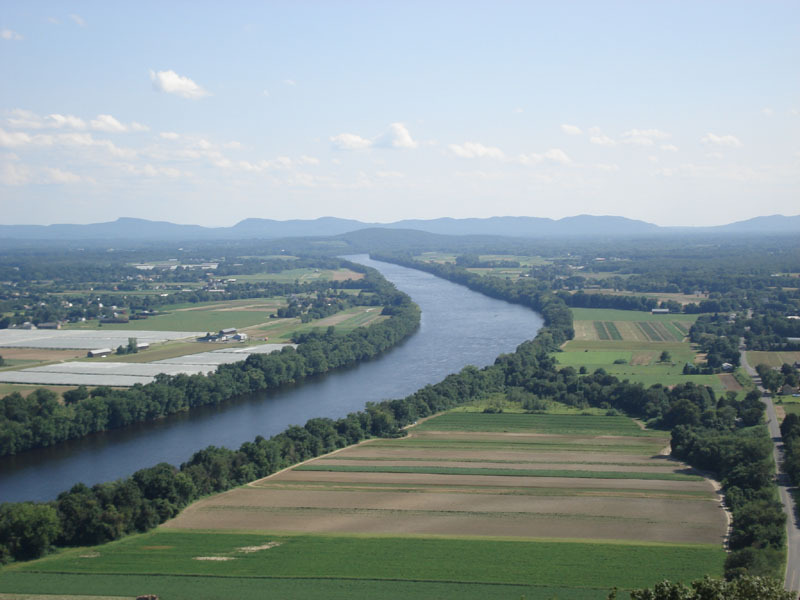 While the views from North Sugarloaf are decent, the views are just as good from the southern peak - yet much easier to access. 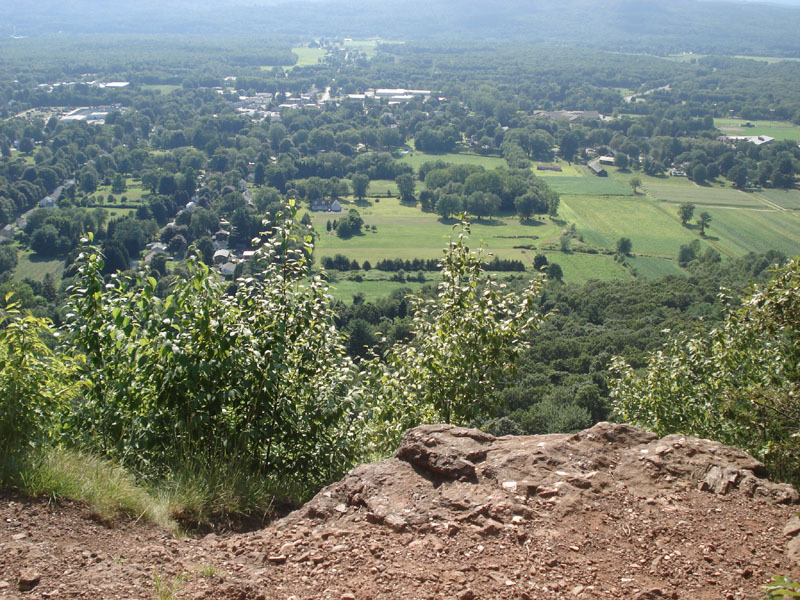 Directions to trailhead: Take Route 116 to South Deerfield - first set of lights west of Connecticut River (or first set of lights east of the Route 5/Route 116 junction near Exit 24).